More men remain on the run after a fatal shooting in suburban Melbourne which a court has been told is linked to a questionable Gumtree deal. A Gumtree deal turned fatal in suburban Melbourne when a would-be buyer of DJ equipment allegedly returned with a hit squad and a man was shot in the head. 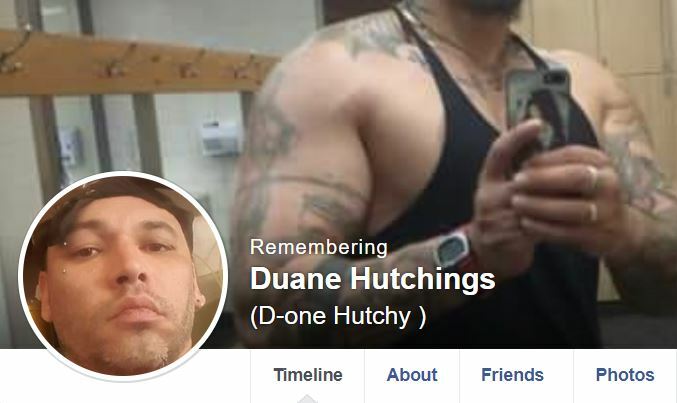 Four men faced court on Feb. 11, but others are still on the run, over the weekend killing of Duane Hutchings, 44. The court was told John Panagiotou operates a sound equipment hire company called Love It Loud—Dj Equipment & Party Hire. Equipment was dropped to a woman’s home on Feb. 9, who then allegedly advertised it for sale on Gumtree. A man who went by the name “Steven” contacted the woman and went to her home about 5.30 a.m., saying he was happy with the equipment and would retrieve cash from his car. However, “Steven” allegedly returned with a group of about six or seven other men, who assaulted Mr Hutchings with a metal pole before Tony Panagiotou allegedly shot him in the back of the head. Mr Hutchings was left in critical condition and died later that day in The Alfred Hospital. Three of the men then visited Doncaster Police Station, saying they had equipment stolen valued at up to A$30,000 ($21,200). John Panagiotou was refused bail on the basis the shotgun and two or three alleged co-offenders were still at large as his “very distressed” mother sobbed loudly in court, comforted by her daughter. John was also visibly upset, crying in the dock as he was refused bail. The gun that was used in the homicide has yet to be recovered by police. “There may be two or three more co-accused out there and I don’t know who’s got that gun … It’s troubling me,” a concerned magistrate said of the missing firearm. Police have said that they need more time to investigate the roles played by the men involved in the shooting, The Age reported. The Age also reported that the woman who “Steven” contacted could be charged with deception offences by the court.